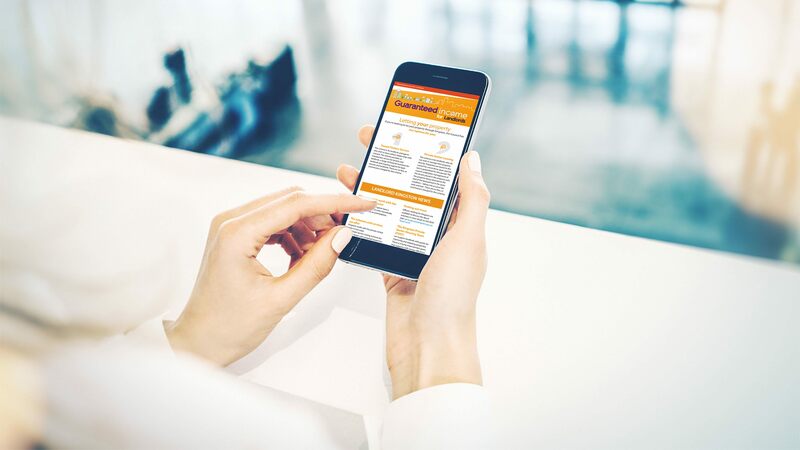 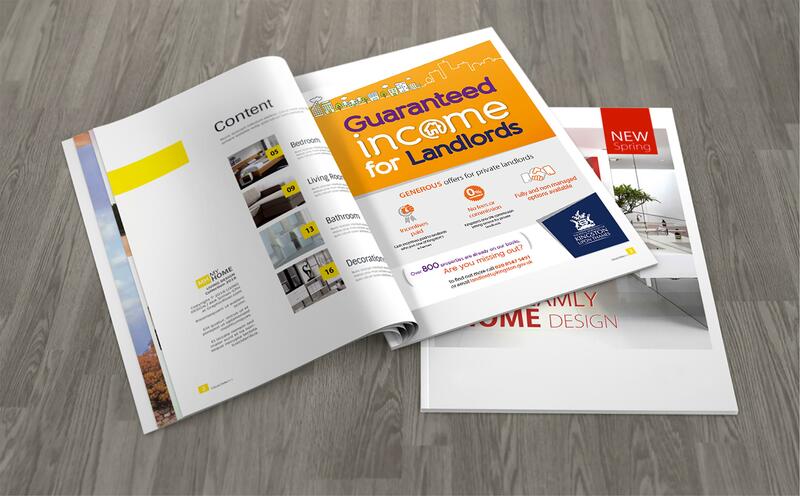 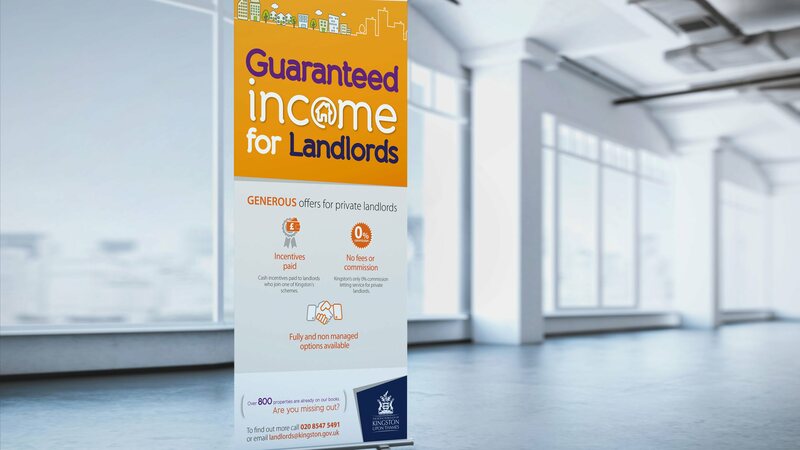 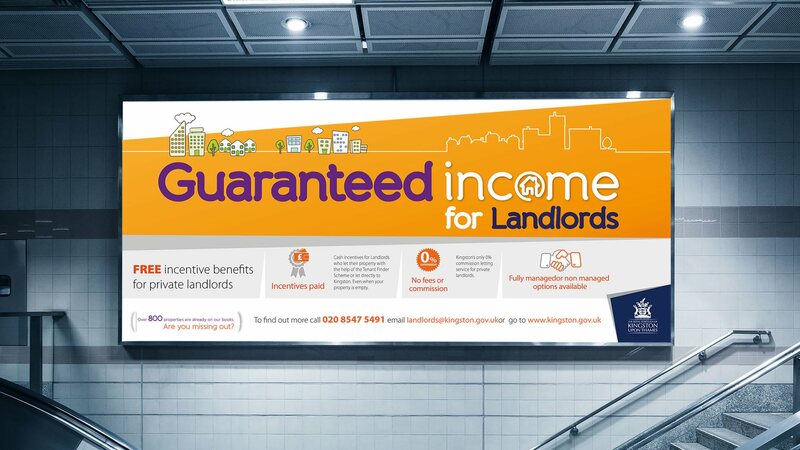 The 'Guaranteed income for Landlords' launch encompassed a complete digital media approach. 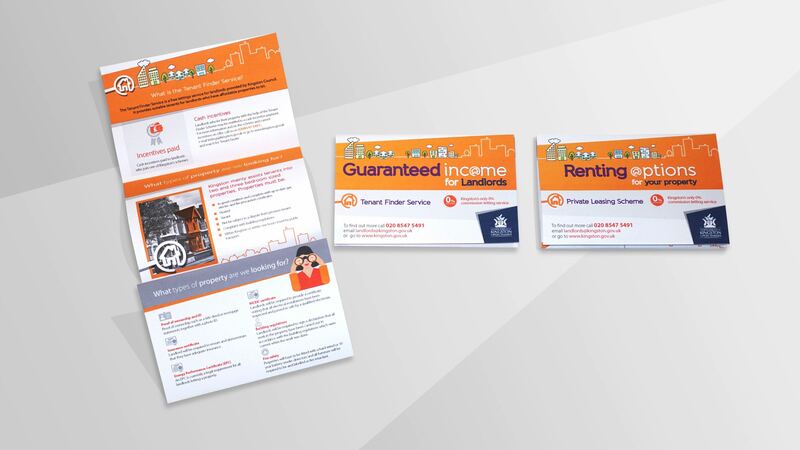 From creating a bespoke landing page for ‘Tenant Finders Service’ and ‘Private Leasing Scheme’. 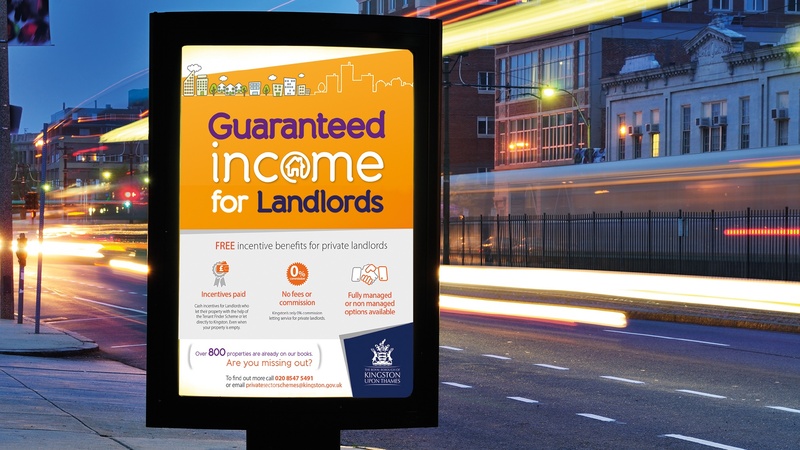 Combining direct marketing and social media we were able to create awareness, producing a JCDecaux poster, leaflets and advert publications around Kingston. 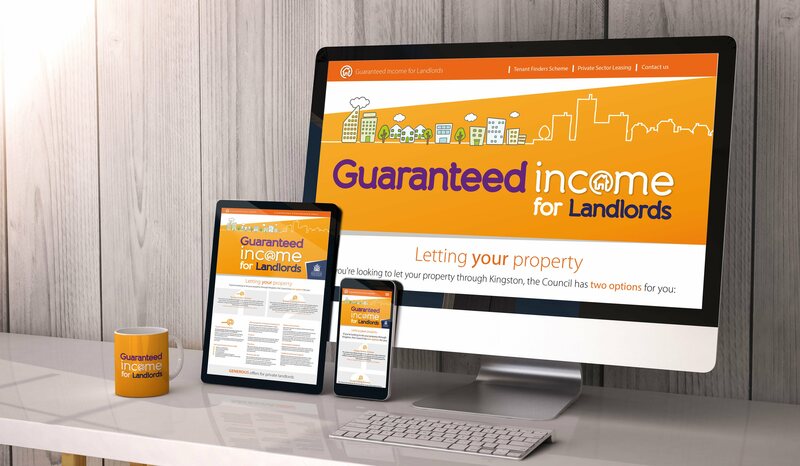 Kingston currently works with approximately 400 letting agents and landlords, they have established a large and successful lettings service.